In a video, the ‘kiboko’ hitmaker said he will sign artists and promote young singers, including A pass. “Am tired of hearing A Pass singing demos and now I have opened up my own studio Bad Character records to help them. I will promote them and invest a lot of money in them,” said Aganaga. However, the artiste never revealed where this new studio is going to be located and the number of singers it is planning to sign up. 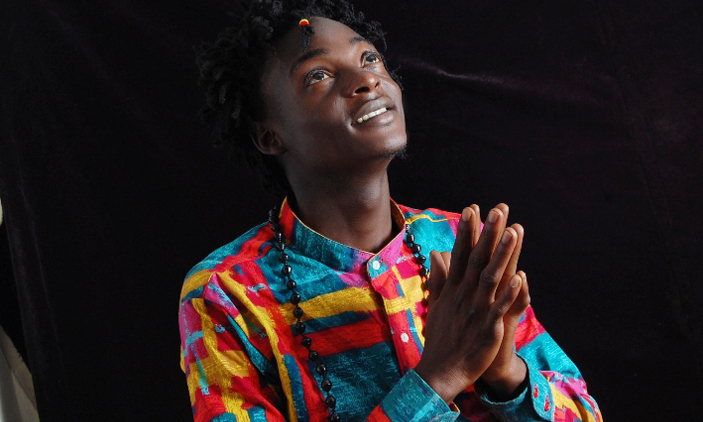 Aganaga was born on March 3, 1990. He was raised by a single mother in a Kampala suburb known as Kabowa. The singer finished his O and A Level education from Kawanda Secondary school.